http://www.denhamspringsappraisers.com/ – Wow! 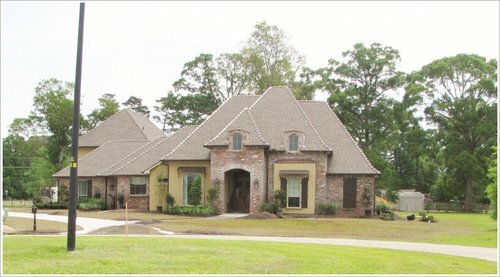 Five High Dollar Denham Springs Home Sales In 2011 With Photos. The remarkable aspect of these sales is that they first took place during this national economic downturn AND how short of a marketing time period these homes were on the market. Were these purchases made by buyers with pent-up-demand? 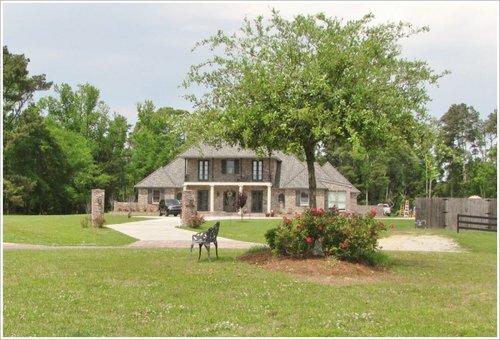 The Denham Springs housing market hasn’t seen this many high-end home sales in such a short time period in years. 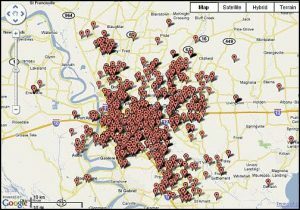 The five (5) homes below sold from 1/6/2011 through 4/15/2011, from $450,000 up to $689,167. One (1) was a $450,000 Cash Sale and the other four (4) were financed Conventional per GBRMLS records. The sales are listed below beginning with the most recent sales first. 25536 Southern Hills Ct in in Greystone Golf Community, with 3,120sf, sold 4/15/2011 for $455,000 or $146/sf. Marketing time was only 100 days. Listed by Crysal Bonin with The Mortensen Group LLC and sold by Lawson Covington with Covington & Associates Real Estate LLC. 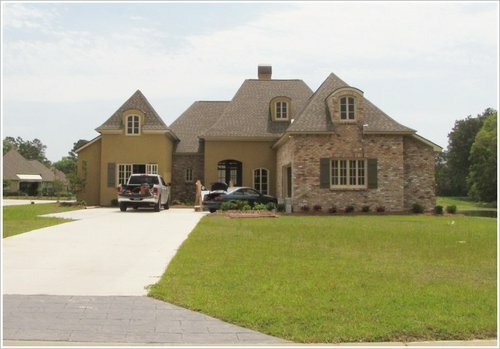 21452 Stone Bridge Ct in Stone Bridge Subdivision, with 4,704sf, sold 3/31/2011 for $615,000 or $131/sf. Marketing time was only 189 days. Listed by Rene’ Pollet with Coldwell Banker One and sold by Tammy Williams-Sparks with Keller Williams Premier Partners. 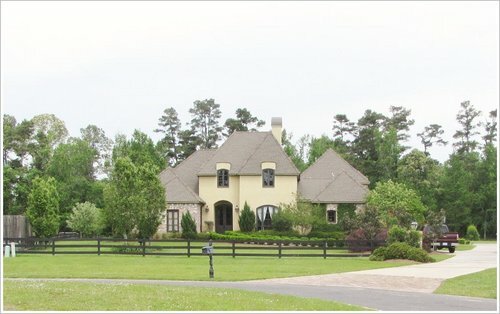 21461 Stone Bridge Ct in Stone Bridge Subdivision, with 3,870sf, sold 3/11/2011 for $640,000 or $165/sf. Marketing time was only 68 days. Listed by Alvin Washington with Alvin Washington Realty and sold by Kelli Wascom with Keller Williams Premier Partners. 8289 Allen Drive in Harrells Ferry Landing, with 4,637sf, sold 2/24/2011 for $689,167 or $149/sf. Marketing time was only 145 days. Listed by Denise Stockwell with RE/MAX FIRST and sold by Denise as well. 328 Chateau Jon in Chateau Jon Subdivision, with 3,717sf, sold 1/6/2011 for $450,000 or $121/sf. 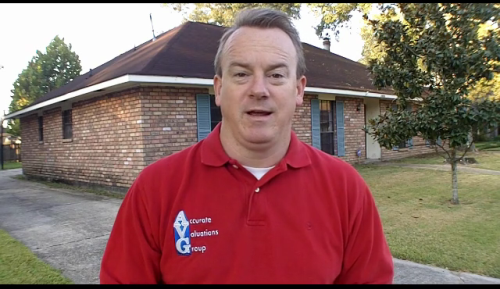 Marketing time was 140 days with Agent and was FSBO for several months. Listed by Jeannie Spell with RE/MAX FIRST and sold by DREW LANGHART & DARREN JAMES with Keller Williams Premier Partners. 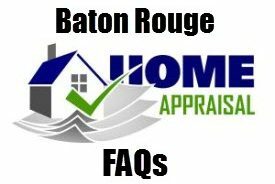 NOTE: Based on information from the Greater Baton Rouge Association of REALTORS®\MLS for the period of April, 16, 2011 to April 22, 2011. This information was extracted on 04/23/2011. 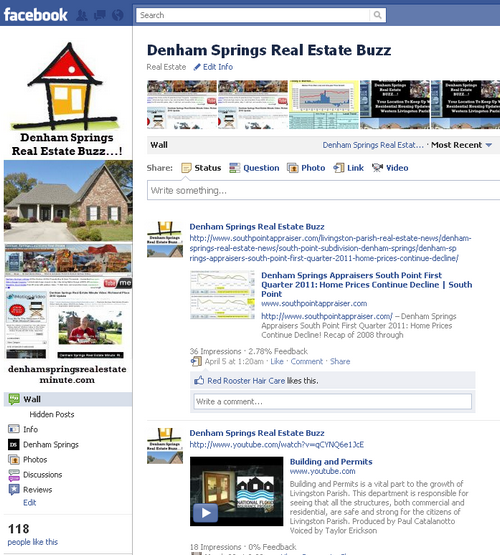 Visit Denham Springs Real Estate Buzz On Facebook!